Right Fit Medical Supplies has certified fitters that have the necessary knowledge to safely measure, fit and select the appropriate product. A certified fitter ensures their patients will be sized and fitted correctly and that education regarding the compliance of wearing the product will be discussed. They provide training and instruction on how to properly use and maintain off the shelf braces and supports, compression therapy and home medical equipment. In addition to years of practical experience, a certified fitter must complete formal educational courses offered by suppliers. Natalie graduated from Dalhousie University in 1993 with a BSc Pharmacy and obtained an MBA from Wilfred Laurier University in 1997. She is First Aid and CPR Certified, licensed to administer injections and is an Ideal Protein Coach. Natalie has worked as a pharmacist in many different provinces in Canada including NS, Ontario and NB with over 20 years of experience working closely with patients in pharmacy and Home Health Care. Natalie is married with 2 daughters. 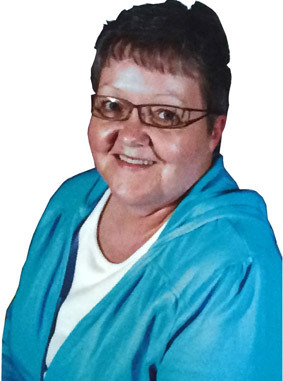 Marlena Hannah has over 25 years of experience in the pharmacy and home health care industry. She is committed to assisting clients in attaining and sustaining an active lifestyle. She is passionate about helping people become as active and mobile as possible, and her goal is to find the most suitable brace, support, compression therapy, bathroom safety or mobility device to meet each patient’s individual needs. Marlena is a Trained Ideal Protein Coach. 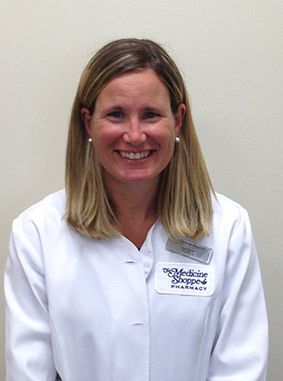 Kelsey has been a Home Health Care Consultant with Right Fit Medical for approximately 1 year. 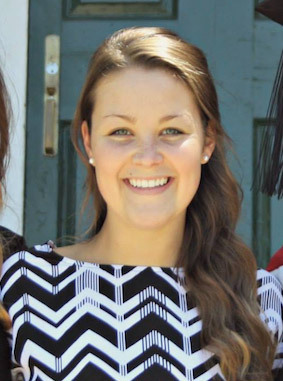 Kelsey graduated from the University of New Brunswick with a Bachelor of Science (Biology). Though she majored in Biology, she was able to explore other subjects of personal interest which included the following courses: Nutrition for Healthy Living and Human Metabolism.